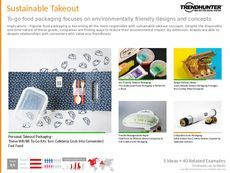 Find Better Ideas, Faster ® with a custom pre-packaged food trend report, our PRO Dashboard and 80+ categories of premium trend reports. 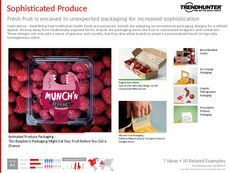 The Pre-Packaged Food Trend Report examines the latest examples and innovations in this growing sector of the food industry. 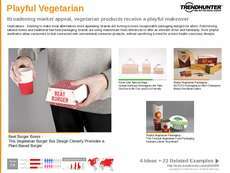 The growing number of pre-packaged food options speak to lifestyle shifts among consumers. As individuals continue to lead busy and on-the-go lives, pre-packaged food has become a viable meal option for breakfasts, lunches, snacks and dinners. 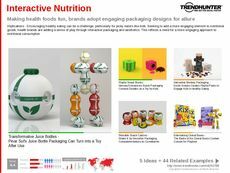 This report will dive into trends in pre-packaged food products, innovative food packaging and healthy pre-packed alternatives. This report is geared towards professionals in the food and retail industry. This includes food product developers, flavor innovators, grocery store executives, packaging designers and brand managers. 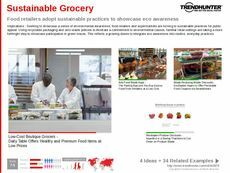 To gain insight into consumer preferences and behaviors towards pre-packaged food, market researchers and advertisers can utilize this report as well. 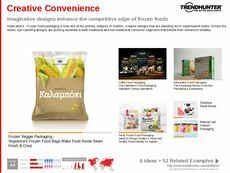 With the Pre-Packaged Food Trend Report, you will gain a valuable resource that documents up-to-date trends in this field. 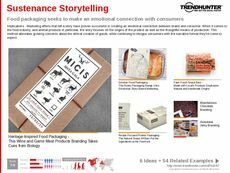 This report will also provide you with a greater understanding of consumer expectations and desires pertaining to pre-packaged food.